Come see our new addition! We now have plenty of seating for your private function. Your diner with a drive-up window! Place your order ahead and pick it up at the window! The Dream Diner makes the best Benny's anywhere in the Merrimack Valley and beyond! And we have so many to choose from! Always something fun going on at the Dream Diner. 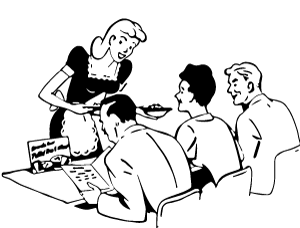 Counter or booth, we pledge fast service in a clean, friendly atmosphere. We have a huge menu full of tasty treats! For breakfast, you must try our delicious cinnamon roll French toast! The Dream Diner is a great place for desserts, including fresh baked pies. Stop in for a slice! Congratulations to our first Good Egg Club Winner! Alex from Nashua is the first to try all of our 40 Omelets! 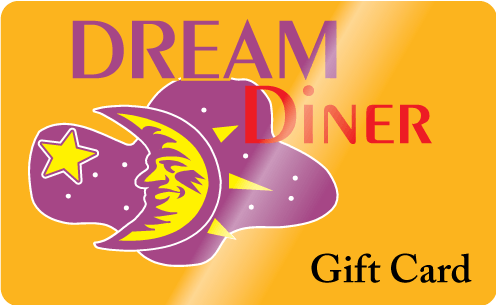 Alex will get a $50 Dream Diner Gift Card and his name on the Good Egg Club Wall of Fame! We offer gluten-free waffles, bread, and salads! 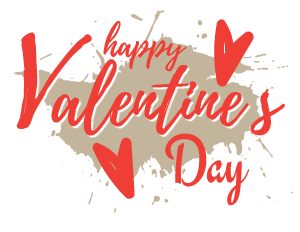 Join us with your Valentine for breakfast or lunch! The Well-Seasoned Gourmand dreams … about us! 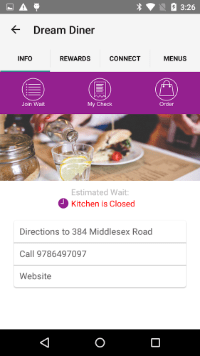 Download our Dream Diner App! Share the Dream: Order a Gift Card! 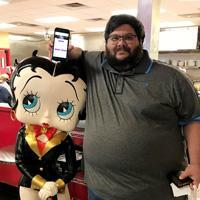 The Dream Diner invites you to enjoy our fine food and friendly folks. Breakfast served anytime. Lunch specials daily. Stop in for the ultimate diner experience in the fine diner tradition! Click here to order your gift card! Dream Diner Featured On The Chef’s Table! We’re happy to announce that we appeared on “The Chef’s Table”, which featured our diner and an interview with owner Maybeth Shanahan. You can watch the video in its entirety right here. We Now Take Visa, Mastercard, American Express & Discover! Due to the fees associated with credit cards, we ask you to leave the gratuity in cash for your server. We now have an ATM in our diner. See us before you go. Shout out to our friends at. 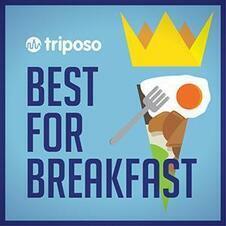 And receive word of specials, events, and a few good stories about our diner and our customers. The Dream Diner is always looking for motivated, hard-working people who enjoy working in a fun, busy environment. Click here to fill out our online employment application. All contents copyright 1997– Dream Diner, Tyngsboro, Massachusetts. Site design and development by Coffee Cup Media, Philadelphia, Pennsylvania.